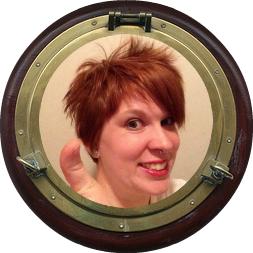 Pirate Prerogative: Why Try So Hard to Fit in, When it's So Simple to Stand Out? 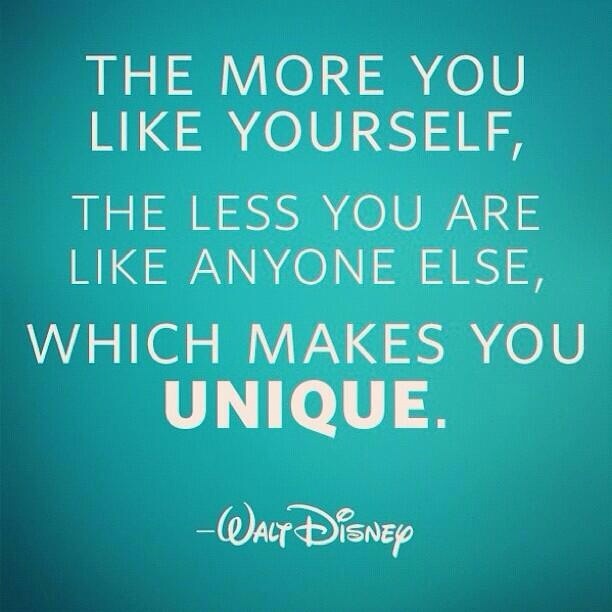 As a self professed Disney geek, I thought this was a perfect quote to share today. It's also very fitting after writing about the importance of just being you. Uniqueness is something that has a true value. I mean, look at how much people pay for one of a kind items! It should be something we strive for, not something that we run from. Why try so hard to fit in, when it's so simple to stand out? Even more important to strive for, is the ability to love yourself. That's a tough one when it seems the whole world is telling us we aren't good enough. Just recognize what makes you, YOU. Then begin to appreciate those things. No one else can be you, and your uniqueness is all your own.